What Does it Mean When A Diamond is Certified? Buyers are often told to mind the 4C’s when shopping for loose diamonds. Those C’s—cut, clarity, color and carat—and the grades that designate a diamond’s value based on those four characteristics, don’t just appear. 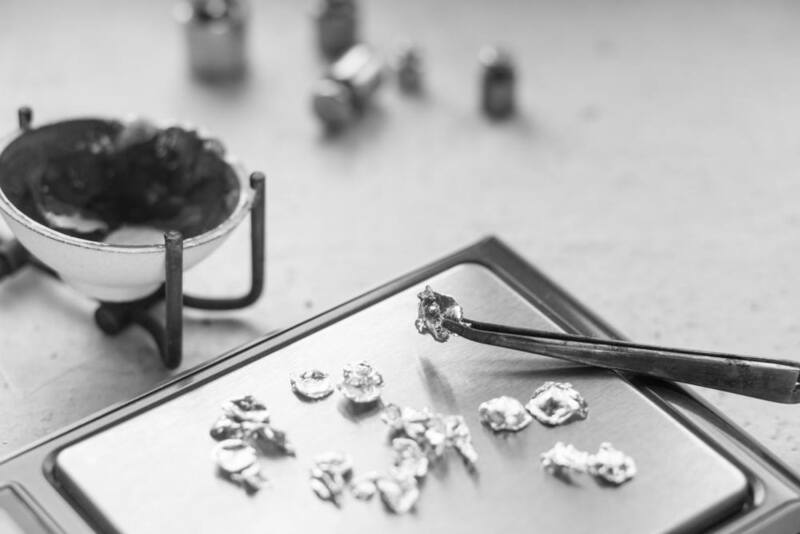 Only certified diamonds provide buyers with the grades needed to authenticate the value and the legitimacy of the stone. Each of these gemological labs provides documentation of the diamond’s grades in each of the 4C’s and notes flaws, fluorescence and other details about the stone. Certified diamonds should always be accompanied by a certificate issued by one of these labs. While all labs grade the same general areas, each independent lab has its own standards and system for grading a stone. While GIA and other labs grade color with a letter, AGS grades with numbers. For visually flawed diamonds, GIA labels the stone with an I (for included), while HRD uses the designation P (for imperfect). Learn more about the differences between each laboratory and their diamond grades: How Do You Grade Diamonds? Why Buy A Certified Diamond? Purchasing a diamond that includes a certificate issued by one of the major gem labs ensures that the buyer knows the value and authenticity of his or her stone. 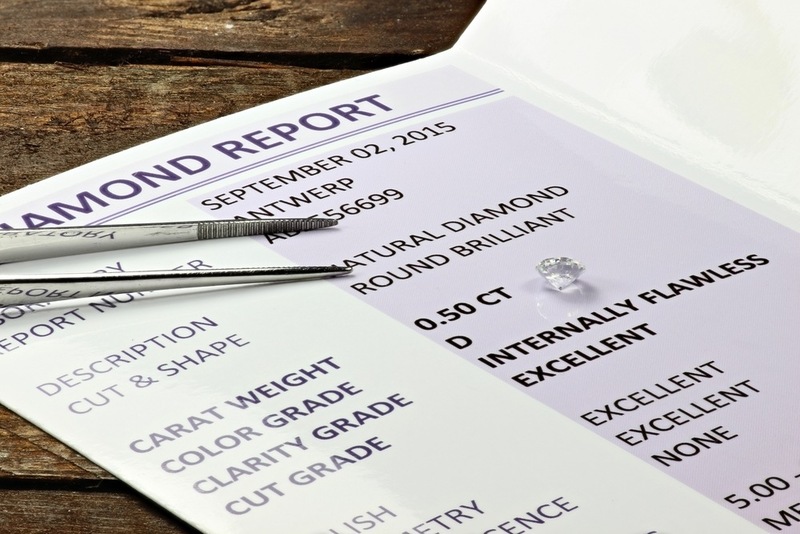 Without a grading report, buyers have no way to know the quality and value of their diamond. The certificate provides peace of mind about the diamond. The report also provides a resource for appraising a diamond for insurance purposes. Does the Certification Assess Value? A grading report from the certification process will never assign a monetary value to a diamond. 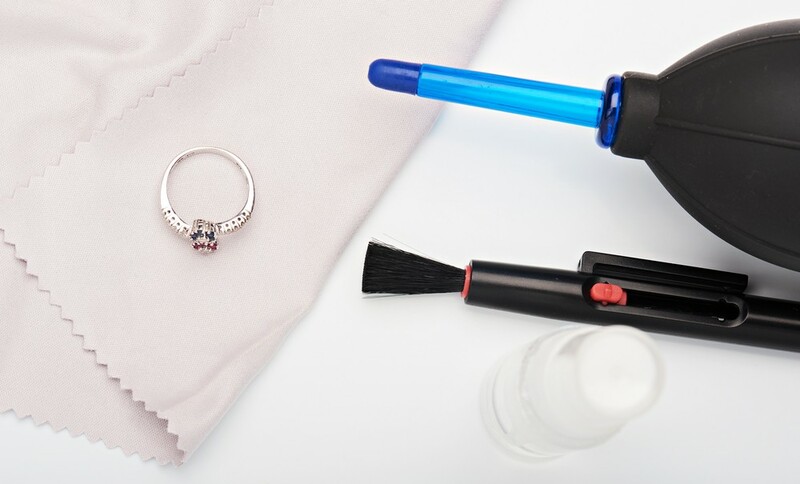 Gemologists at the labs won’t appraise the diamond during the certification process, but you can opt to have the diamond appraised by a local gemologist. It’s also important to note that a diamond’s value and grades may change over time. Diamonds are subject to the market dynamics of supply and demand just like any other investment. Everyday wear and tear may also cause a diamond’s value to degrade. While they may be the strongest gemstone, diamonds can accrue damage over time. If you don’t take care of your diamond, little chips, bumps and dings may cause a diamond to drop in clarity grade, and the stone may need to be re-certified and re-appraised. Any diamond—no matter how old—may be certified by a gem lab. If you purchased a diamond ring and wish to have it certified, many labs provide these services for a fee. Typically, you will need to ship the stone to the lab for certification, although some labs have offices and locations throughout the country. Be sure to research if lab locations or certified gemologists for the labs are available in your city. If you do need to ship the stone, make sure you insure the package! When a diamond is certified, you know that you are getting the best value for your investment. Without that certificate, buyers could end up with an undesirable purchase, or a diamond imposter!